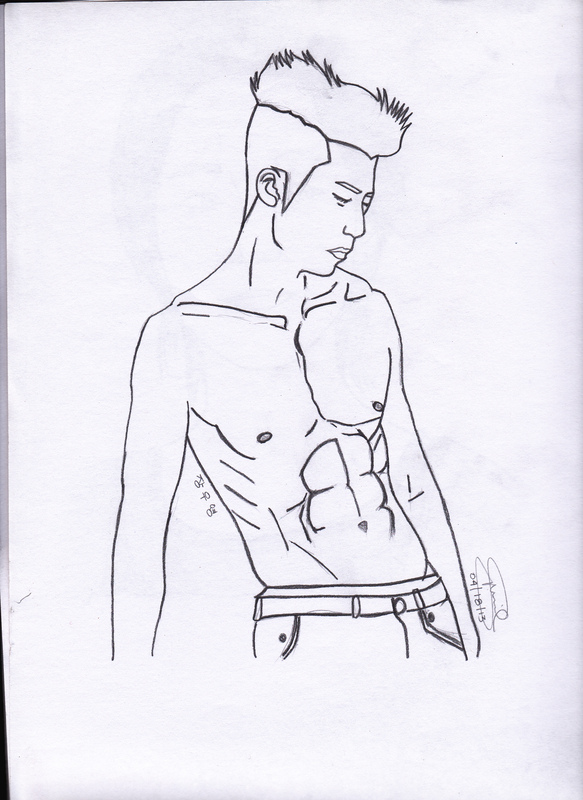 This entry was posted in ^^, Fan Art :) and tagged 2pm, fanart, jangwooyoung, wooyoung. O__O this is hot as summer . . .